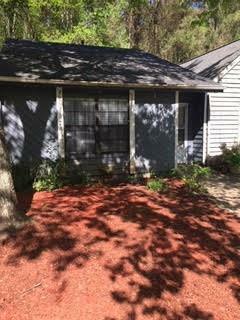 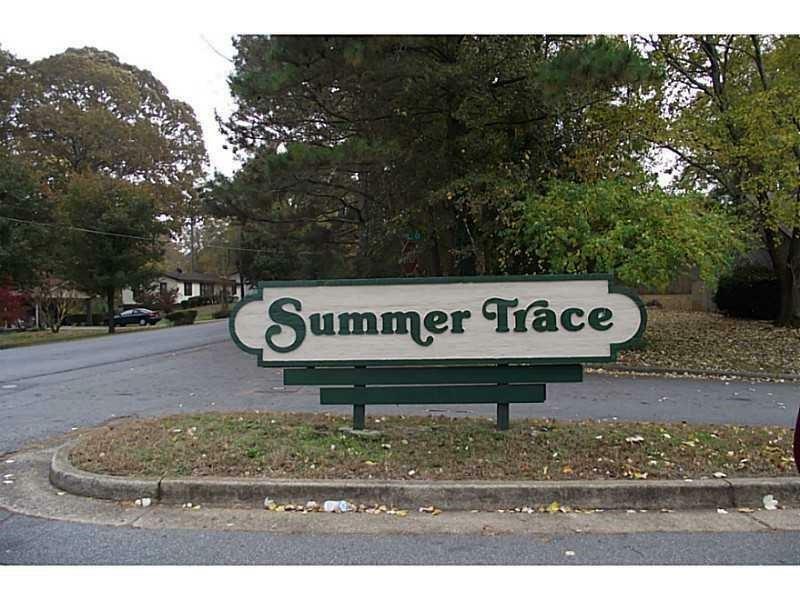 Step-less entry with 2 bed, 1 bath ranch attached condo with No HOA fees minutes from Downtown Acworth and Highway 75! 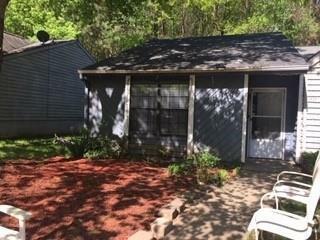 This is an ideal Investment property. 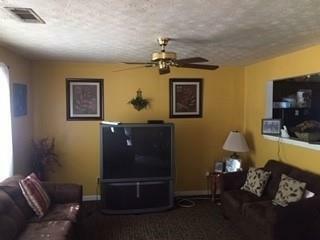 Incredible price, schedule your appointment to see this home today!